To help you find that amazing idea. Fail quickly is a term we hear a lot. As a picture is worth a thousand words, then a prototype is worth a thousand pictures. By building and testing prototypes as fast as we can, we can find direction and discover what is possible, what works and what is a good idea. You want to get that amazing idea of the ground. 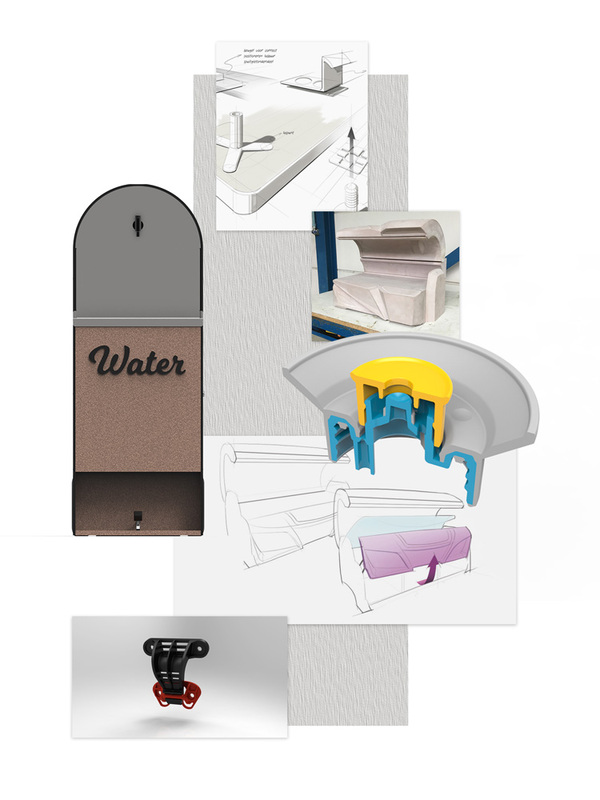 Remortel translates your ideas production ready designs. Remortel has the tools, a network of partners and the experience to help you bring a commercially succesful product to the market. Before hitting the market we build and test prototypes to make sure you get what you expect, but we always aim for more.